It takes a lot of work and motivation to be a successful entrepreneur and run a flourishing online business. From social media startups to online empires, we all encounter the same problems and insecurities as a business owner. The trick to overcoming those “off” days are to learn effective hacks to empower your business. Whether you’re an online shop owner, blogger, digital marketer, business coach, or other professional, here are five tips to empower your business. What is your biggest fear in your business? Now, make a plan on how to face it and overcome this fear. For most, trekking outside of your comfort zone is scary. In order to grow personally and professionally, you need to challenge yourself. The only way to do that is to start doing the things that scare you. We have all heard the saying “You are the sum of the five closest people you interact with”. And, if this is the case, you should surround yourself with other positive business owners. Building an online business can be lonely and difficult to find a few business besties to go on the journey with you. There are also a TON of Facebook groups out there for every niche -- take a look around, search through them until you find your tribe that you can lean on. This is probably one of the most overlooked areas of building and maintaining your confidence in your business. You are not just a business owner you also wear a lot of other hats during the week, and we focus so much on making sure nothing falls through the crack that we forget about ourselves. Just as you are diligent about reaching your business goals, you should be diligent to take time off in your business so you can recharge. Don’t lose sight of the hobbies and other areas of your life that lights you up. Make time for a girls night, go to the spa monthly or just relax in bed with a glass of wine and a good book! Keeping a consistent schedule allows you to focus on your area genius and less time fumbling around. Build processes and systems and batch your work so you can focus on the task and complete it quickly and effectively. 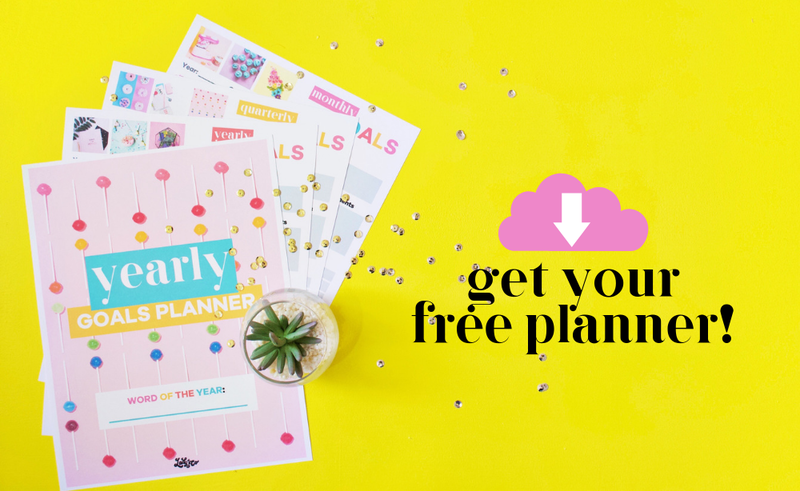 One of the most important aspects of having a consistent schedule is to ensure you are planning out your week. Take 15-20 minutes to check your calendar and plan your upcoming week. When you are passionately working your business your stress levels will rise for many different reasons. But, the higher your stress, the more likely you are going to burn-out or your health may suffer. And, don’t be scared to hire out, whether it's a meal-prep service, childcare for a few hours a week or a virtual business manager. You can not do #allthethings and when you keep trying to do your stress level will sky-rocket. What contributes to your success and what advice would you give to aspiring female entrepreneurs? What are some other ways you empower your business to overcome those “off days”? 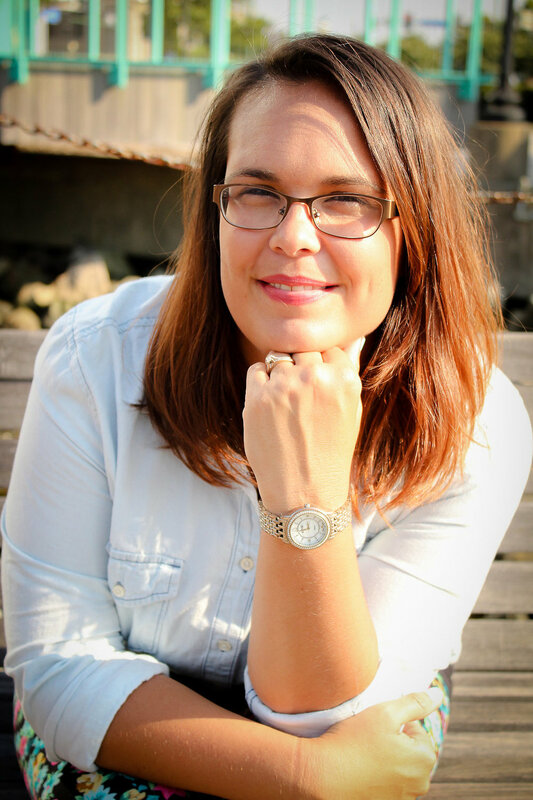 Amy Edge is a business efficiency strategist who supports bloggers, coaches, and creatives create and implement efficient systems so they can build a thriving business. 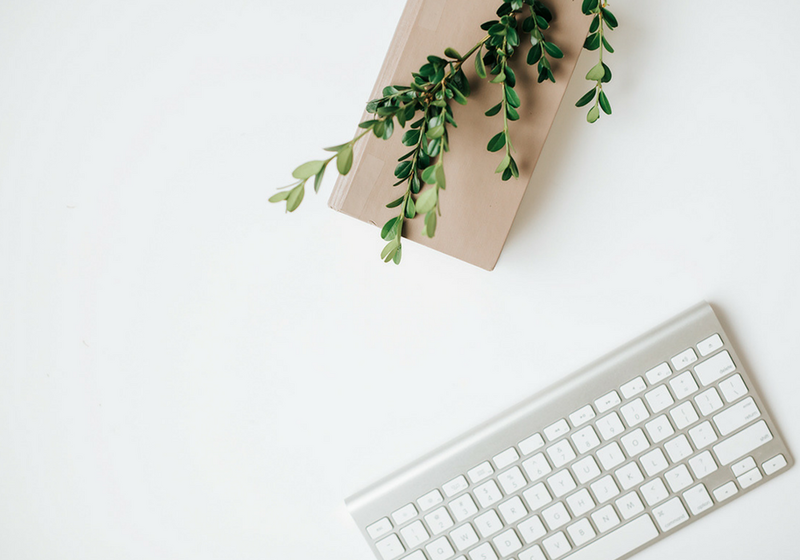 You can learn more about how to simplify + automate your business with Amy on her website or follow her on Instagram. Want to be featured on the LCC blog just like Amy? Apply here! Want access to more experts just like this? 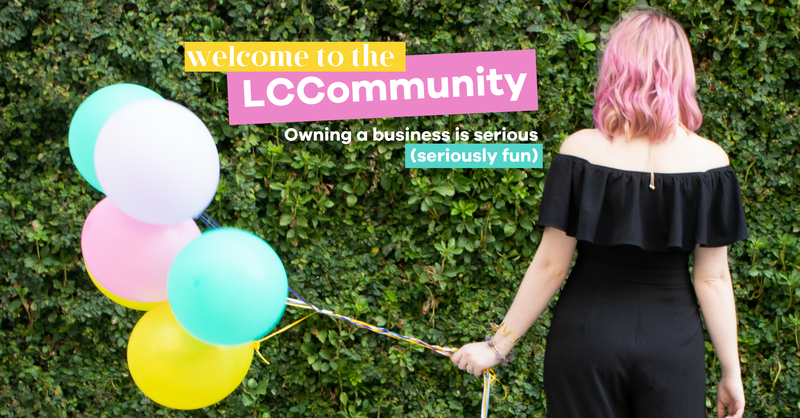 Join the FREE LCCommunity on Facebook!